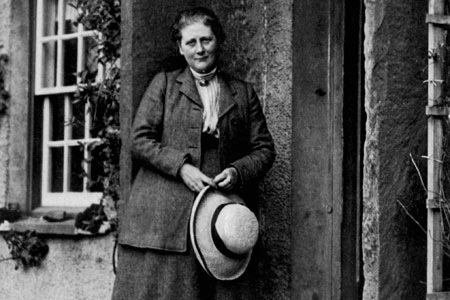 The main exhibit space at the Armitt Museum is dedicated to Beatrix Potter and her life. During her lifetime she had donated many of her books, and archaeological drawings to the Armitt. She also bequeathed 350+ of her scientific drawings and illustrations of flora and fawna, upon her death along with her personal copies of her children’s books. I enjoyed this post. I love the story of peter rabbit who gets into mr mcgregors garden!